Do you know how your inventory is really doing? Do you have enough stock on hand? What are your top selling items? If you are unable to answer these questions, it might be time to consider rethinking how you manage your inventory. Inventory management allows you to run your business in the most effective and profitable way. When your inventory isn’t moving out the door, you are actually losing money. 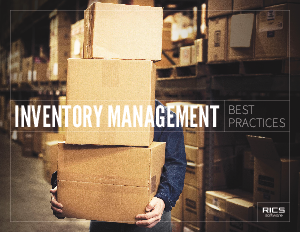 Are you aware of the best practices you should be using to manage your inventory? Read on to find out what you can be doing to better manage your inventory!